Brewery Passport is your craft beer tasting tour guide for discovering local beers and breweries. Stamp your passport to record each experience, then store ratings, photos and more in your tasting notes. Even save the beers you’ve put down in your beer journal, then connect with friends and family to share those memories, and see theirs. Brewery Passport also lets you request to book tastings, buy beer or join a beer club from most breweries. You can also find beer events going on in your area. From Colorado to New York and up to Canada, Brewery Passport is your perfect beer tasting travel companion. Brewery Passport has been featured in Fortune Magazine, SiriusXM Radio, Mental Floss, GotBeer.com, KillerStartups and more. 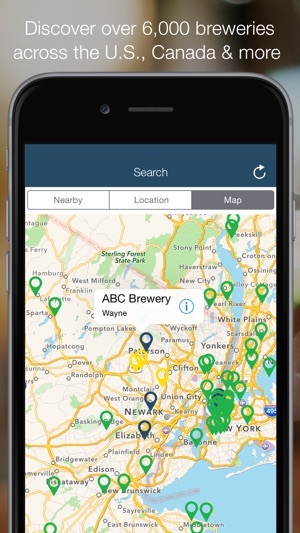 • Search for breweries: name, region, subregion, city, state/province, zip code, nearby, map, Spotlight -- more than 7,500 across the United States and Canada. • See map, email, phone, website, Twitter, Facebook, Instagram, YouTube, Google+, Pinterest and LinkedIn links. Also, see ratings, reviews and how many stamps and wish lists each has. • Save with exclusive offers from recommended breweries — in their listing and your message center. Also, see their beer lists, tasting room hours, fees and photos. • Stamp your Passport at each brewery. Then share your latest beer tasting via email, text, Facebook or Twitter. • Stockpile badges as you stamp your Passport. The more you stamp, the more distinct badge you’ll earn — 22 in total. Can you get to brewmaster and beyond? • Save breweries you'd like to visit by adding them to your brewery wish list. 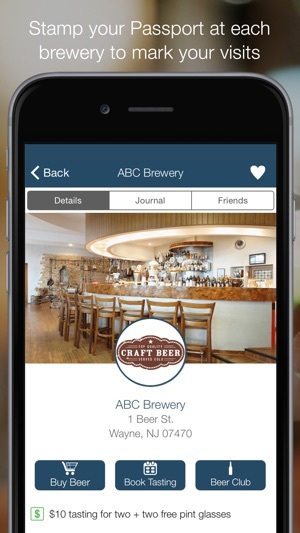 • Send requests to buy beer, book your next tasting room visit or join a brewery's beer club directly from the app. • Stumble upon new brewery recommendations through our exclusive guides. These guides could be a beer region, trail or expert picks. • Store memories (rating, notes, photo and where tasting took place: festival, brewery, etc.) from each trip in your tasting notes. 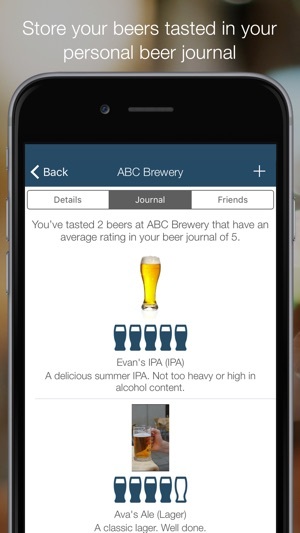 • Stash individual notes, ratings and photos on each brewery's beer in your journal. 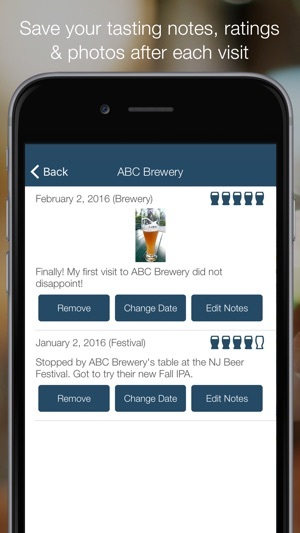 • Share your brewery visits, tasting notes and ratings with friends and family and see theirs, too. • See your stamp stats to find out how many (and which) breweries you've visited. Featuring Alabama, Alaska, Arizona, Arkansas, California, Colorado, Connecticut, Delaware, District Of Columbia, Florida, Georgia, Hawaii, Idaho, Illinois, Indiana, Iowa, Kansas, Kentucky, Louisiana, Maine, Maryland, Massachusetts, Michigan, Minnesota, Mississippi, Missouri, Montana, Nebraska, Nevada, New Hampshire, New Jersey, New Mexico, New York, North Carolina, North Dakota, Ohio, Oklahoma, Oregon, Pennsylvania, Rhode Island, South Carolina, South Dakota, Tennessee, Texas, Utah, Vermont, Virginia, Washington, West Virginia, Wisconsin, Wyoming breweries from the United States. Also featuring Alberta, British Columbia, Manitoba, New Brunswick, Newfoundland, Northwest Territories, Nova Scotia, Nunavut, Ontario, Prince Edward Island, Quebec, Saskatchewan, Yukon breweries from Canada. *The Brewery Passport staff has worked hard to compile accurate information for each brewery. If you notice a brewery that is missing, has inaccurate info, is closed to the public or out-of-business, please get in touch. Please send details to support@brewerypassportapp.com. **The creators of Brewery Passport support safe, responsible drinking. Download Brewery Passport for your iPhone or iPod touch! Interested in wine? Check out Winery Passport in the App Store. 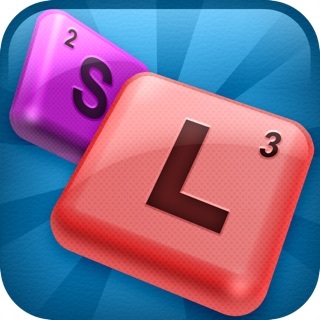 I really like this app! I travel a lot and always want to try local breweries and this is a great resource. I get to track which ones I’ve been to and leave a note so I remember what I tried and what I liked/disliked. 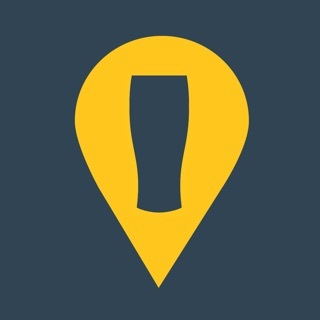 Only con is that it seems to take a while to add new breweries - also you can miss some great new ones if you only use this app for finding breweries. I just added 5 today. I have to write them down so I don’t forget. 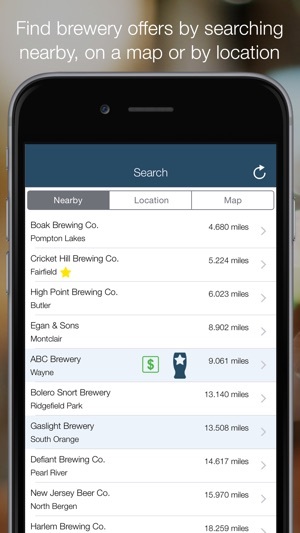 There should be a place to see which breweries you’ve submitted within the app. Because I’ve actually submitted the same one twice not remembering. Also, maybe market to some breweries to have them spread the love and tell their patrons about your app. None of my other beer loving friends have heard of it. But some also do not have an iPhone and this app wasn’t available to them. 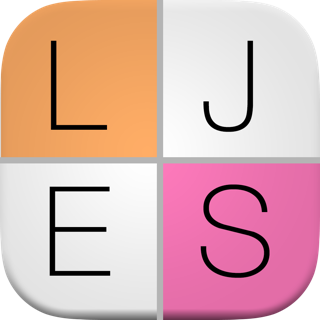 But all-in-all, love the app! Great work!! Update: 5/29 - This was added to the app. Check it out! Thanks for the suggestion. Thanks for the four stars, Dress19! I actually love the idea of a queue to see which breweries have been submitted and are waiting to be included. We're going to work on this right away! 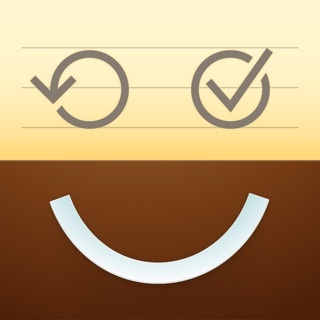 This app works wonderfully! Yes there will be bugs and little delays in info loading, but all apps have that. The development team is very clear about striving to be better for the user, and is always open to suggestion, which is great! This has shown breweries that were right down the street that I’d never noticed! With all the travel I do it’s nice to have something that I can pull up and see what cool breweries are around me, or where ones are to go to next. I think a collaboration with a few breweries in major cities to spread the word that much faster! Thanks so much, Nick! Appreciate the honest feedback. Cheers! I honestly would love this app more if all of the fat was trimmed. I don’t need a link to their web page or Facebook. I can do all of that faster with Google. I don’t need to rate anything. I just want to see a map and be able to tell which breweries that I have been to and which that I haven’t. The blue and green pins are genius. This app has been painfully slow lately. I would be very fine with trimming it up to make it faster. Thank you for your time creating this app. Thanks so much for the five stars despite the issues. We definitely know they're painful and believe the slowness has been resolved. Appreciate you sticking with us. Cheers!